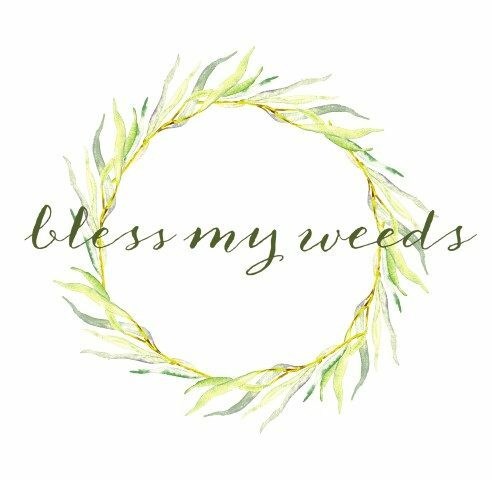 Do you love houseplants, but worry about the lack of light in your home? You need to know about low light houseplants that aren’t afraid of the dark! Low light houseplants aren’t just brave, they’re generally easier to care for and less finicky than other houseplants. Here are the low light houseplants you need for the not-so-bright areas of your home. What classifies as a low light area? Basically, any room of your home which doesn’t receive much natural light has low light conditions. There might be a small window, but in a low light room the majority of the light is blocked. It might be blocked by something on the outside of your home, or the inside. First on the list of low light houseplants is the Chinese Evergreen. 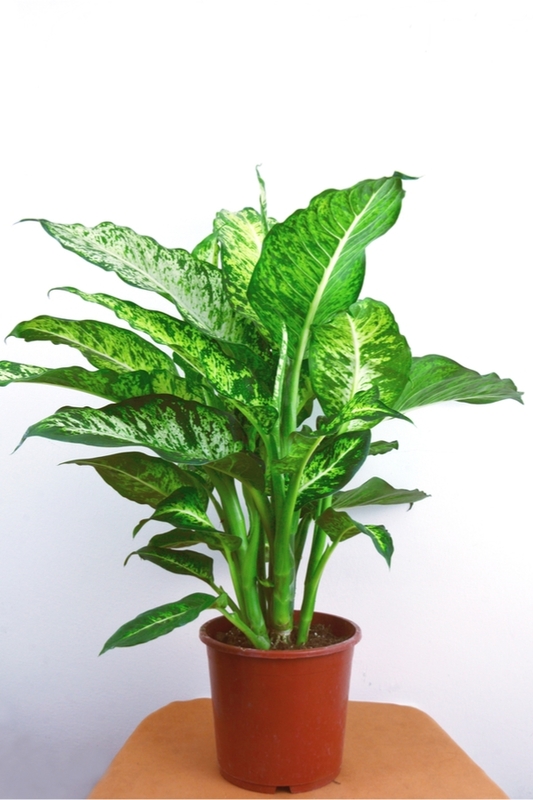 The beauty of the Chinese Evergreen is that it is highly tolerant of any light condition. Chinese Evergreen is also very drought tolerant, and needs little water. Check the soil and water it only when the soil is dry. If you haven’t cared for houseplants before, this plant is a great one to start with. It’s forgiving, and you’ll probably love it! This is a Prayer Plant, and it’s a low light houseplant with a unique twist. This plant gets its name because its leaves fold up at night, as if it is praying. 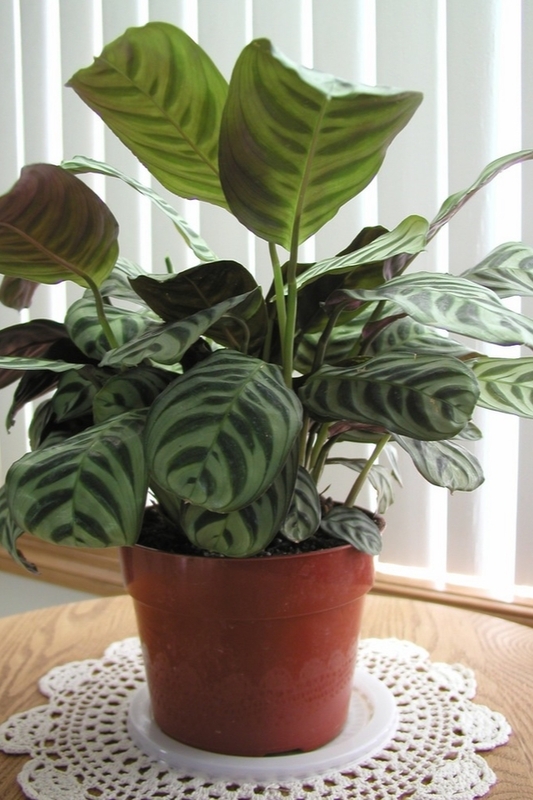 Like the Chinese Evergreen, the Prayer Plant tolerates any light condition, including low light. So put it anywhere and it will be happy. Water this houseplant before the soil completely dries out. 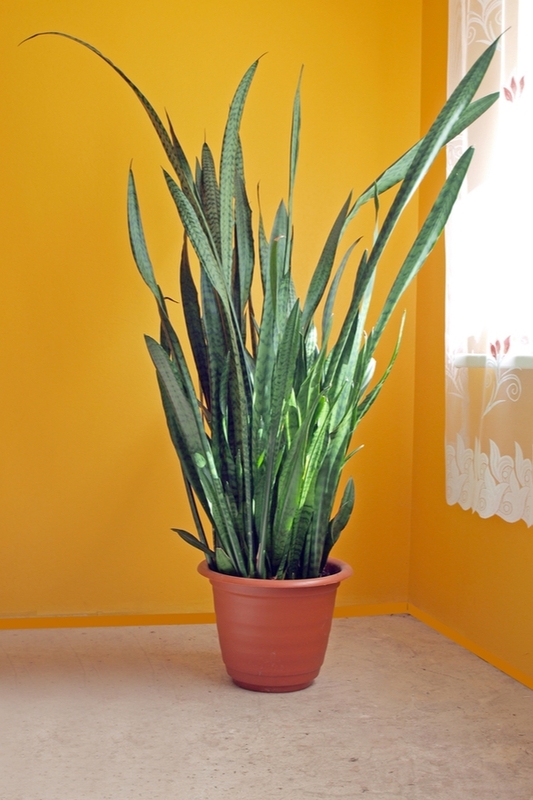 Here is the Snake Plant or Mother-in-Law’s Tongue. This plant tolerates any light condition. 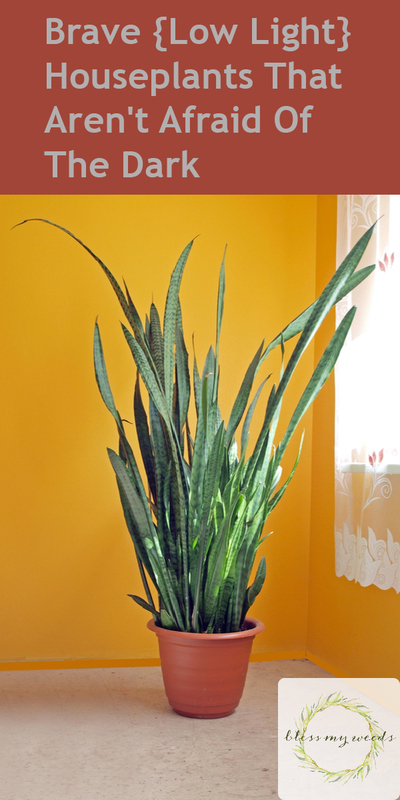 This is a drought-tolerant houseplant, so water it only when the soil is very dry. Since it tolerates low light and little watering, this is the plant for you if you forget about your houseplants until it’s nearly too late. 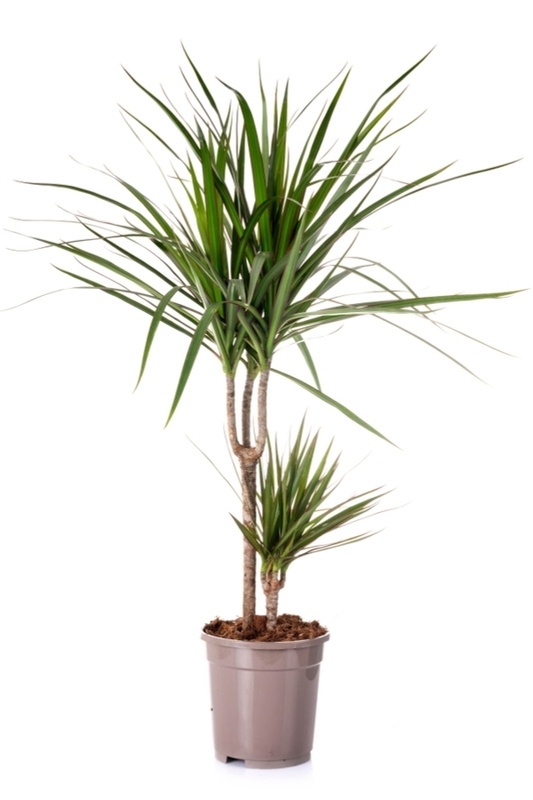 For a larger houseplant or indoor tree, try Dracaena. Dracaena looks similar to a palm tree. 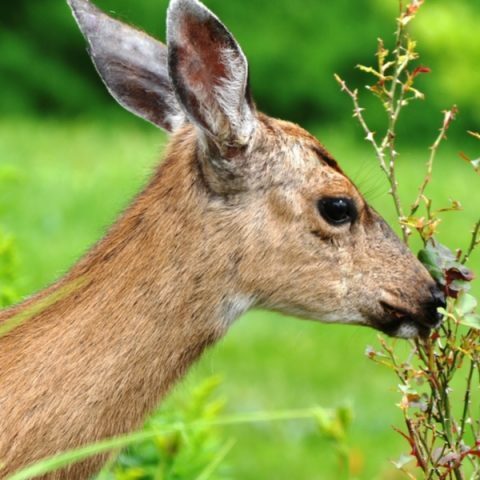 It grows to be as much as 8 feet tall, but is really easy to care for. Like the other plants on this list, Dracaena is happy with any light condition and needs little watering. Water when the soil is just dry to the touch. 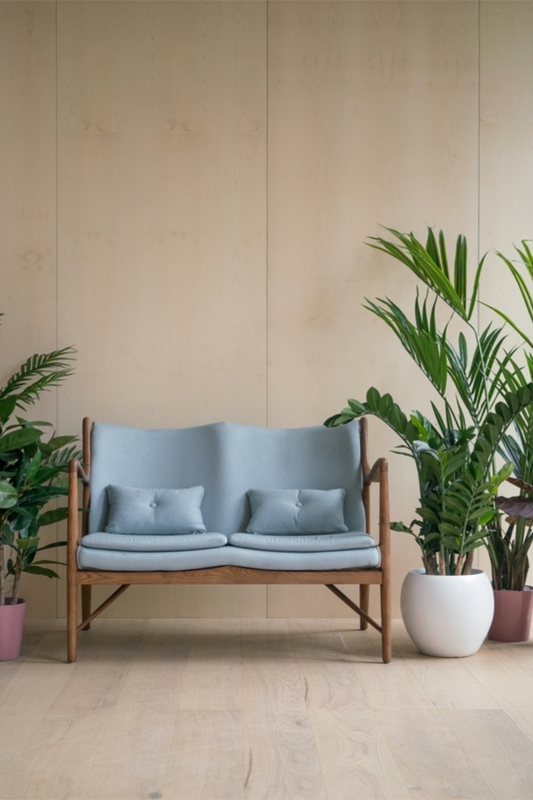 Once you choose your low light houseplants, check out this post with helpful plant care tips. Is there another low light houseplant you love that I didn’t include on this list? Please share with us in the comments!